NOW THAT'S A LOTTA DAMAGE! HOW ABOUT A LITTLE MORE?!?!? 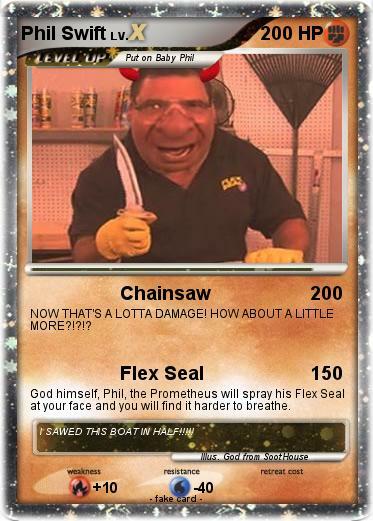 God himself, Phil, the Prometheus will spray his Flex Seal at your face and you will find it harder to breathe. Comments : I SAWED THIS BOAT IN HALF!!!! !